Nicholas manages the operations team for the Maples Group's fund services business in Montreal, which provides accounting and administration services to a wide range of investment funds including hedge funds, private equity funds, multi-manager funds, emerging market funds and unit trusts. He has significant experience in business process improvement, managing operational risk and developing client relationships. 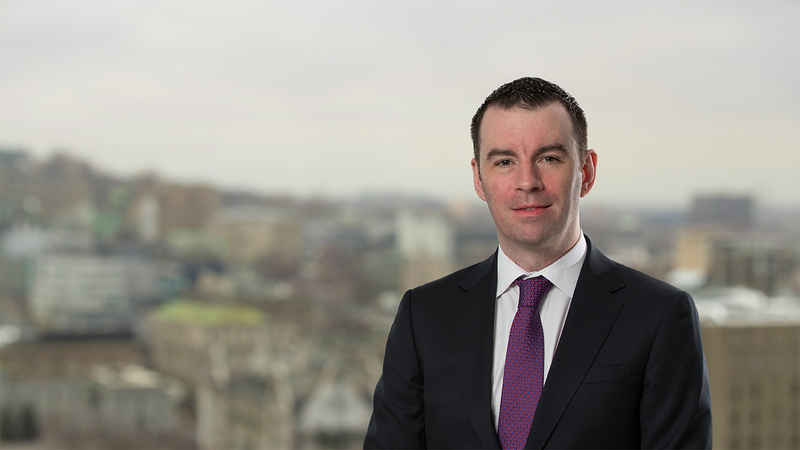 Drawing on over a decade of experience working with the Maples Group, Nicholas has held senior positions across a variety of service lines including fund accounting, data management and middle office services, working from a number of the Maples Group’s locations including Dublin, Hong Kong and Montreal. Nicholas previously worked with International Fund Services (IFS). University of Strathclyde, UK, BSc (Hons) Mathematics, Statistics and Finance, 2005.